October has been officially dubbed National Breast Cancer Awareness Month. Every year during the month of October hundreds of people and groups band together to both raise awareness of the disease and the importance of early detection and to raise funds for research into the causes, prevention, treatment, and cure for breast cancer. Many of these groups also raise money to offer support to those personally affected by the disease. Most everyone knows someone within their family circle, an acquaintance, or has at least heard of someone they maybe went to school with or used to work with that has been affected in some way by breast cancer. Breast cancer is the second most common cancer among women. 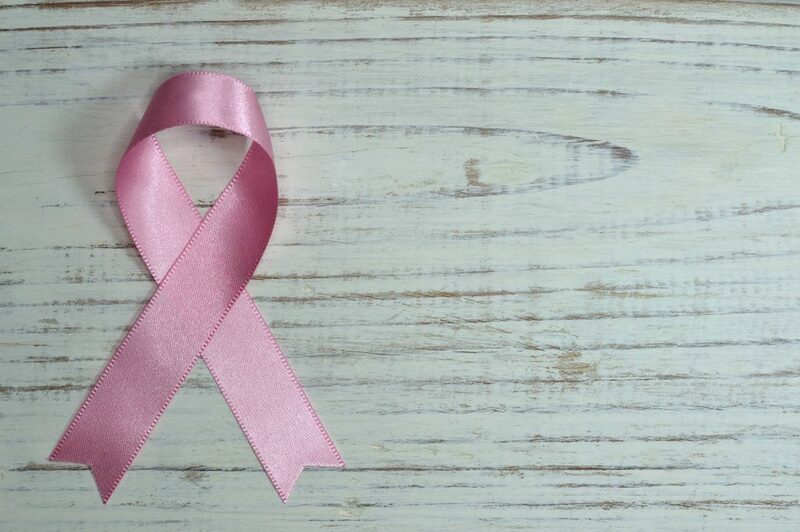 If you do know someone, or have been affected by breast cancer yourself, Breastcancer.org and Susan G. Komen are great sites with lots of helpful information on symptoms to assist in early detection as well as information on treatments and side effects. For National Breast Cancer Awareness Month everything turns to pink, as a reminder of the lives that this disease has already claimed and threatens to claim in the future. The pink initiative is also a reminder to individuals of the importance of early detection. Being proactive in the fight against breast cancer is crucial. In addition, if you are looking for a way to “wear your support”, Belle Rêveuse Boutique offers leggings with pink prints that you can check out at our Shop. Otherwise, you can also visit Breastcancer.org or Susan G. Komen for additional resources on ways to get involved in the fight against breast cancer.